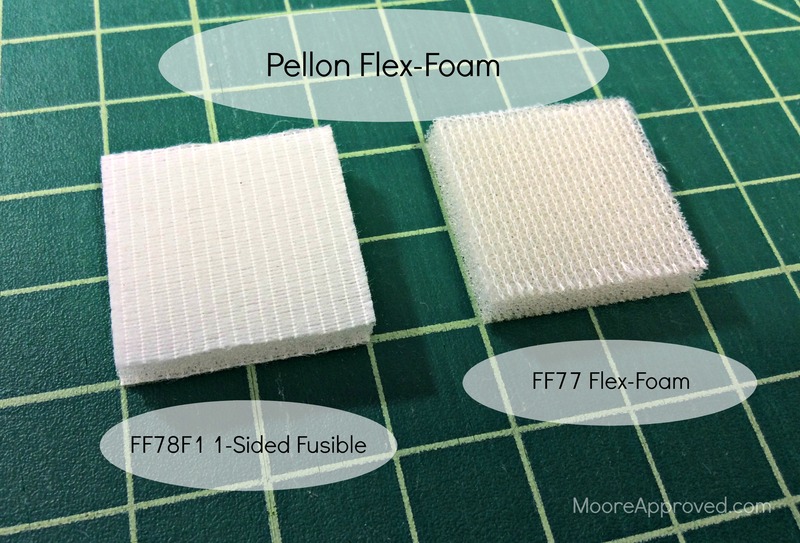 Since I posted a review of foam stabilizers available for sewing projects, Pellon has released two more types of its popular Flex-Foam product. In addition to the sew-in Flex-Foam FF77, there is now a 1-Sided Fusible FF78F1 and 2-Sided Fusible FF79F2. Pellon was so generous to share a few yards of both fusible Flex-Foam products for me to try out and document my impressions. 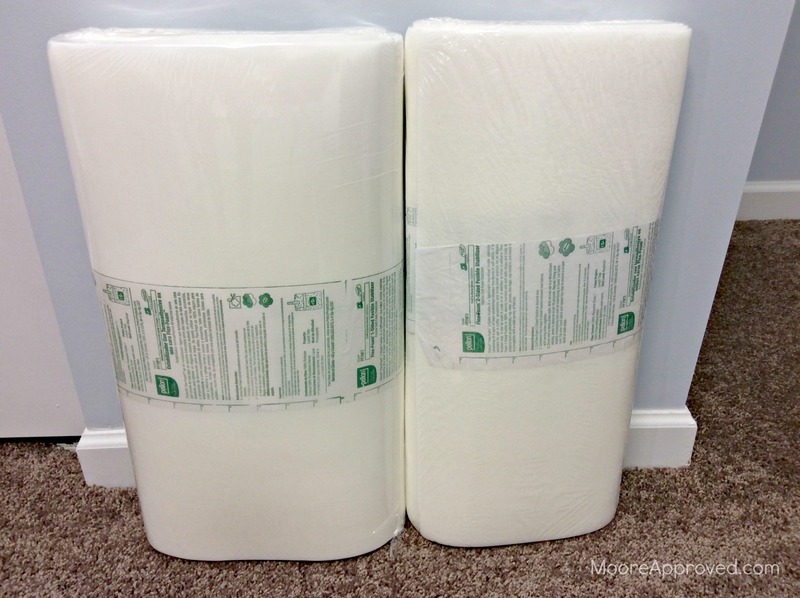 Currently, the fusible Flex-Foam is available at Hancock Fabrics, Jo-Ann’s – by the bolt, and Amazon. Pellon also expects it to roll out to Overstock in the near future. Personally, I have found Jo-Ann’s and Overstock to be the best outlets for purchasing interfacing. Overstock sells Pellon Shape-Flex SF101 in a 20 inch 10 yard bolt for $23.99! Jo-Ann’s runs frequent sales on Flex-Foam and interfacings by the bolt, so it’s not difficult to pick those up for 50 percent off. 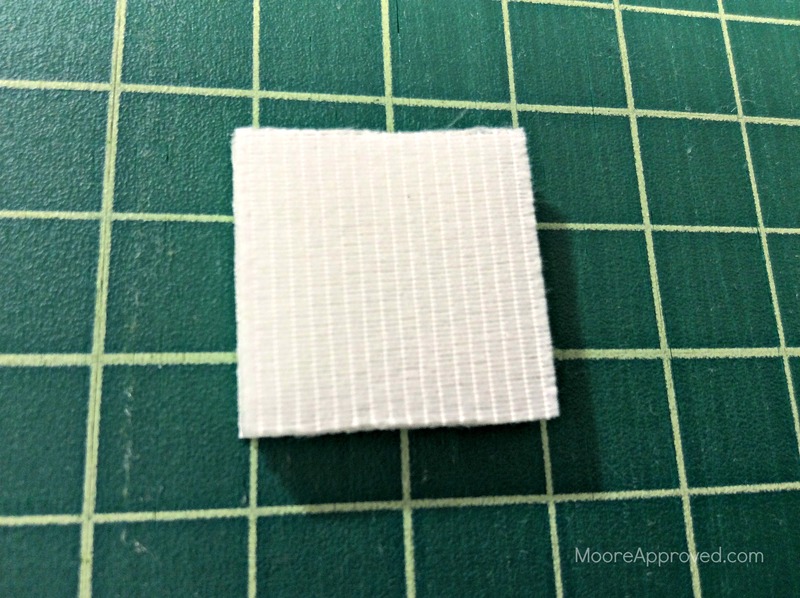 So what’s the difference between sew-in and fusible Flex-Foam? Description: 100% Polyester lightweight foam stabilizer, sewing machine safe, machine wash warm on gentle cycle, tumble dry low or dry clean. 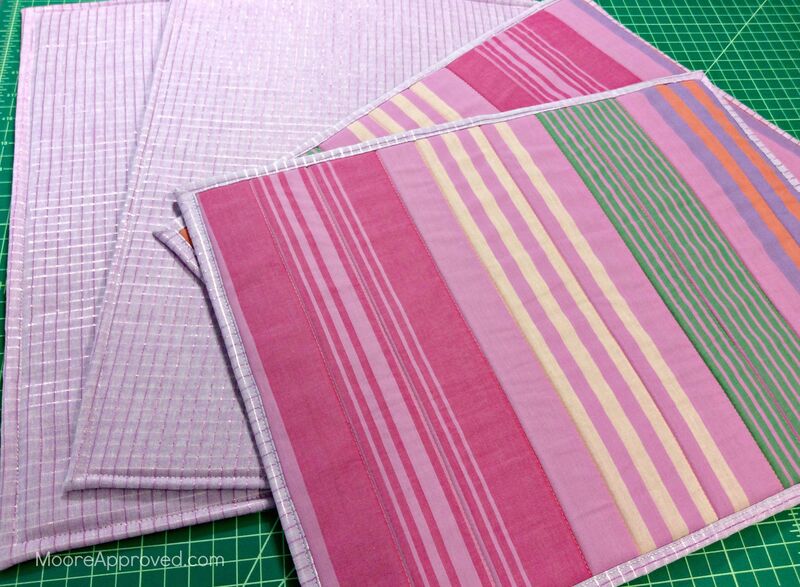 Description: 100% Polyester lightweight one-sided fusible foam stabilizer consisting of a layer of foam sandwiched between two layers of soft fabric, sewing machine safe, machine wash warm on gentle cycle, tumble dry low or dry clean. Initially, I was expecting the fusible version of Pellon Flex-Foam to be exactly the same as the original with adhesive on one or both sides. That’s not correct at all. 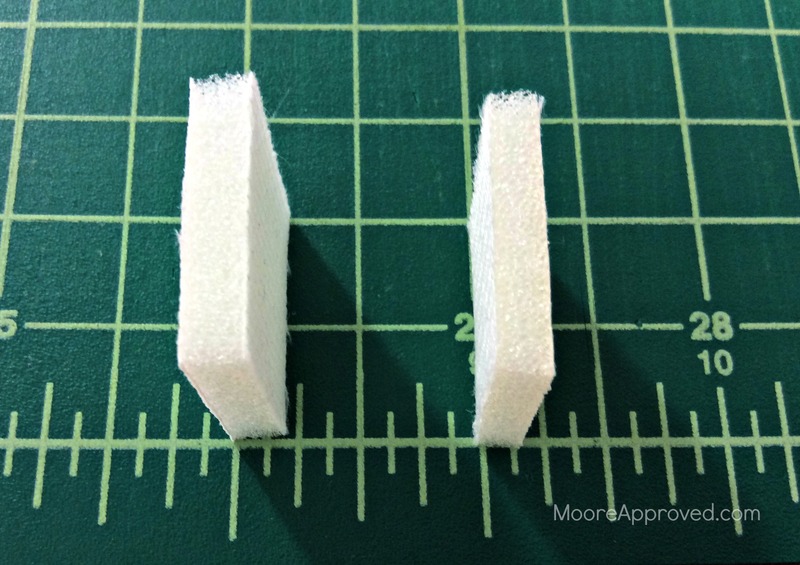 In a side-by-side comparison, the 1-sided fusible Flex-Foam (left) is definitely thicker and the foam appears to be denser. 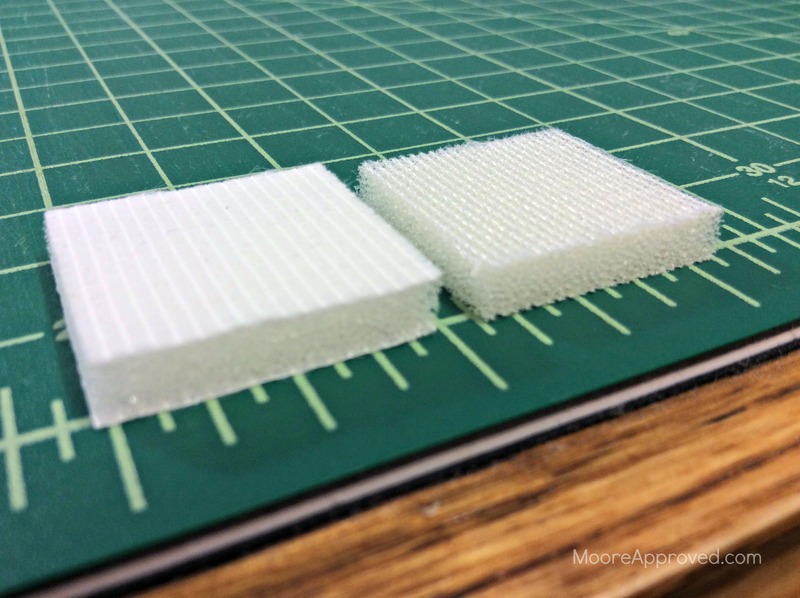 You can clearly see here that the fusible Flex-Foam (left) is well over 1/8 of an inch, while the sew-in type is almost exactly 1/8 inch. The adhesive on the fusible Flex-Foam is NOT at all like the Bosal In-R-Form Plus Unique Fusible Foam – which consists of glue dots. Instead, it’s an extremely thin layer that’s barely noticeable. You have to look closely to differentiate the adhesive side – it’s SLIGHTLY frosted/textured. 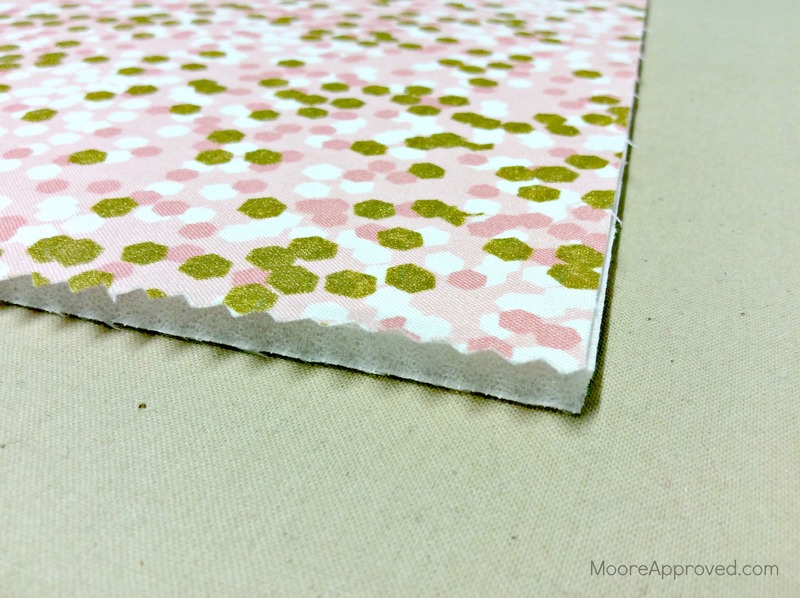 Admittedly, I was nervous about using a fusible foam in projects. Past experiences yielded fabric that looked bubbly and crinkled once fused to the foam. 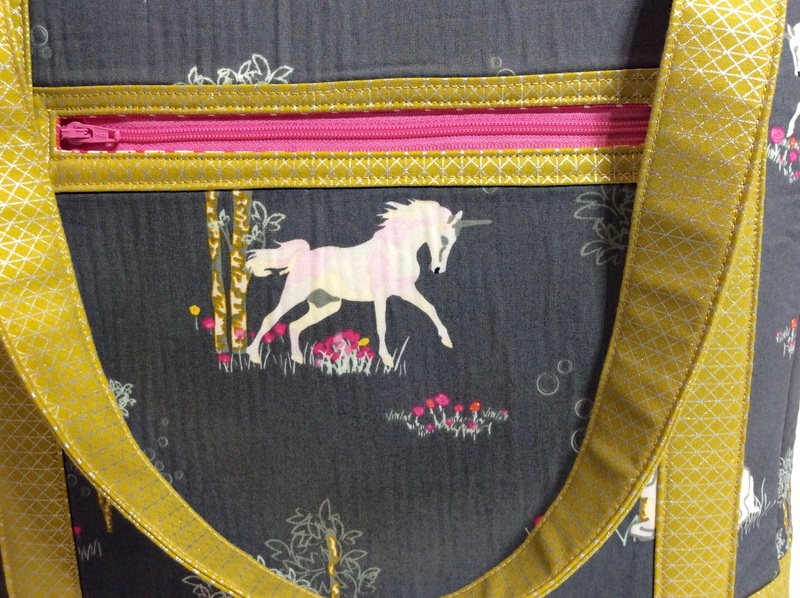 This Fantasia unicorn print Tudor Bag is the perfect example using the Bosal product. I’m thrilled to report that the adhesive on Pellon 1-Sided Fusible Flex-Foam works terrific. 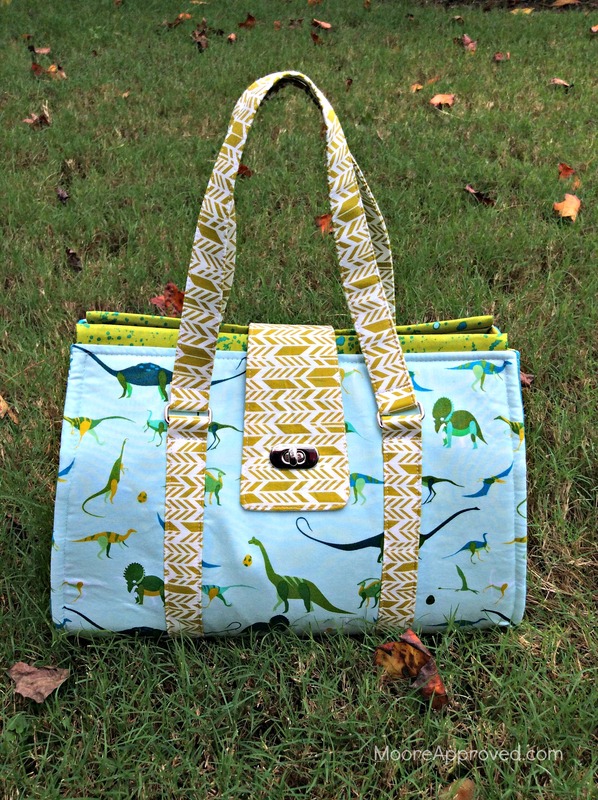 It fused on easily, quickly, and the fabric really stays put – even through constant manhandling and turning of a bag. Close-up view of fabric fused to Pellon Flex-Foam 1-Sided Fusible. 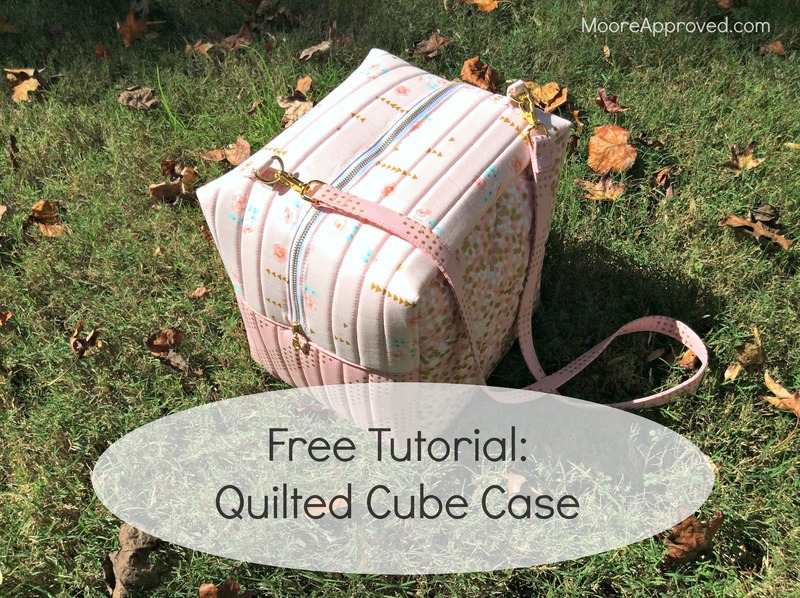 With the Quilted Cube Case, I quilted the exterior panels with no trouble at all. 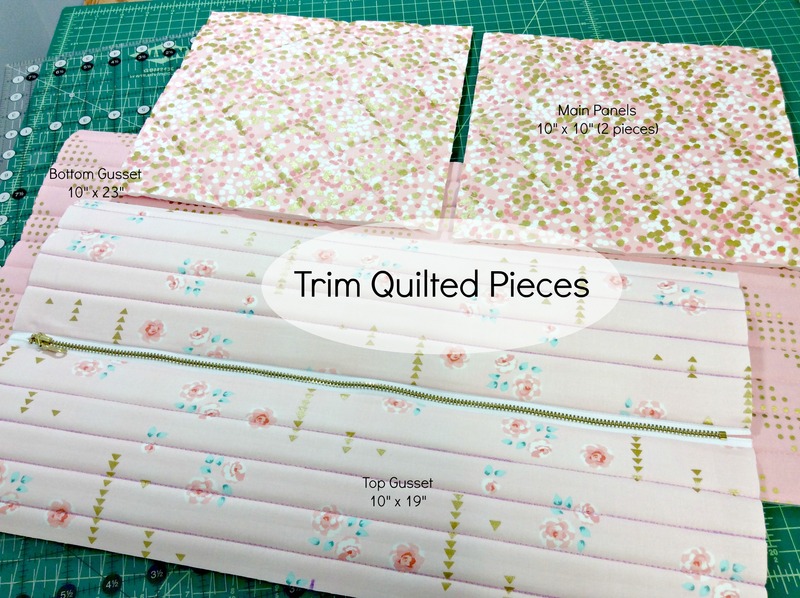 Look how much that quilting stands out! Pellon Fusible Flex-Foam is without a doubt my new favorite fusible foam stabilizer. If choosing between the original and fusible, I will pay the extra few dollars to get the fusible. 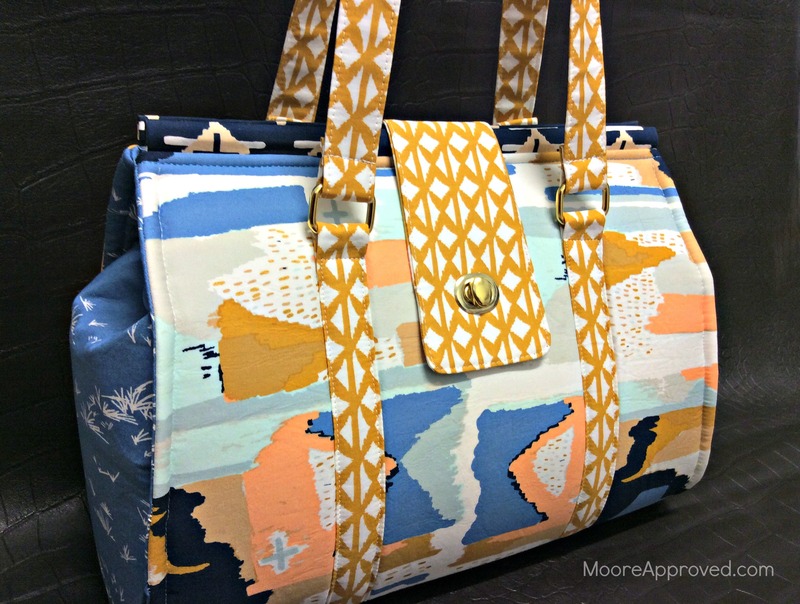 It will save me a lot of time and hassle in basting and pinning the sew-in version, and has added loft. 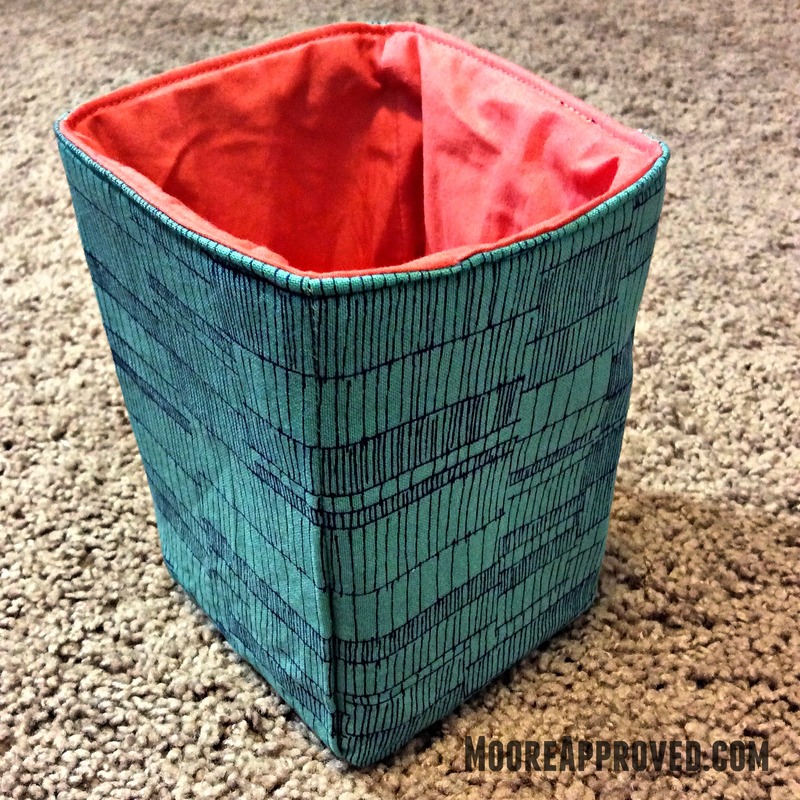 Soon I plan to bust out the 2-Sided Fusible Flex-Foam – any suggestions for what I should try next? Thank you Pellon for making such fine quality products! 2 Responses to "Pellon Flex-Foam: Sew-In vs. 1-Sided Fusible"
Jean, I had no problems sewing through the foam. Obviously, any project with a lot of bulk may be tricky, but it wasn’t due to the foam – just that there are so many layers.